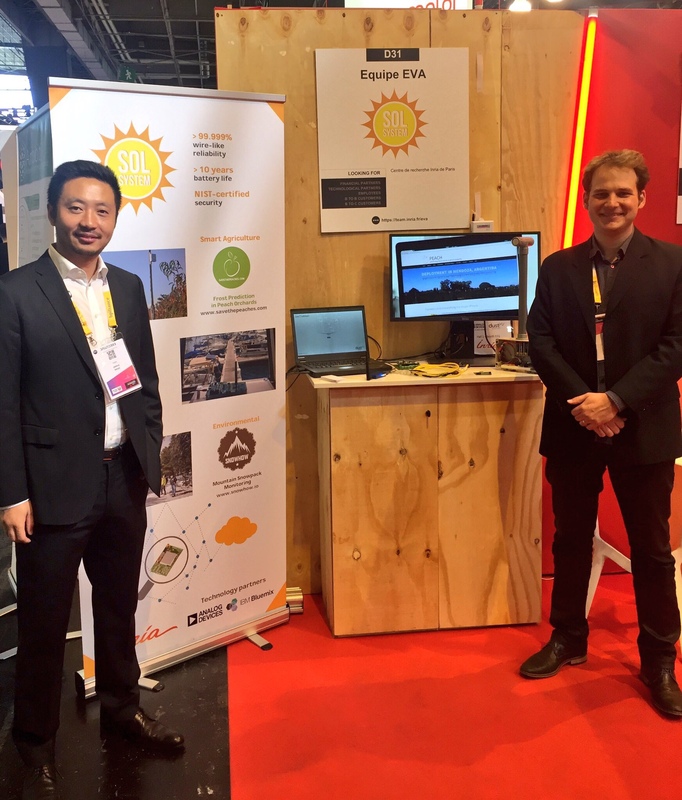 Thomas and Ziran will be at VivaTechnology in Paris on June 17 to promote SmartMarina project. SmartMarina will be featured in Hall 1 booth D31, on 17 June. You are very welcome to drop by our booth during the all-day event.